Plan printing is our business! 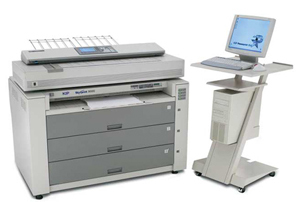 We have the equipment and people to make sure your plans are printed accurately and delivered when you need them. Pick up and delivery service with our own drivers (Sydney Area) allows us to respond to your urgent requirements. Plan Express is equipped with the latest large format digital black & white or colour production equipment, enabling us to print your plans and documents accurately on a wide range of media. Fast delivery to your contractors and suppliers. Talk to us about a complete plan management solution. Free electronic storage and indexing of your documents. Document management with revision control. Plans and specifications available for immediate ordering. High volume print facilities in central location.